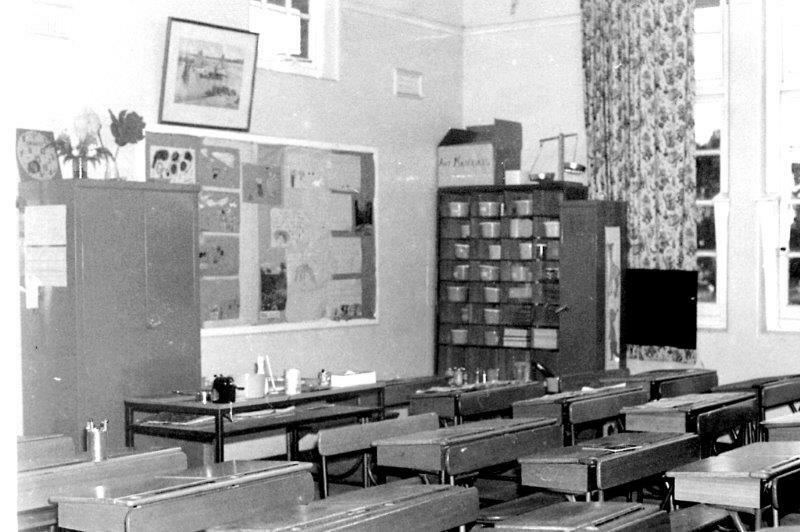 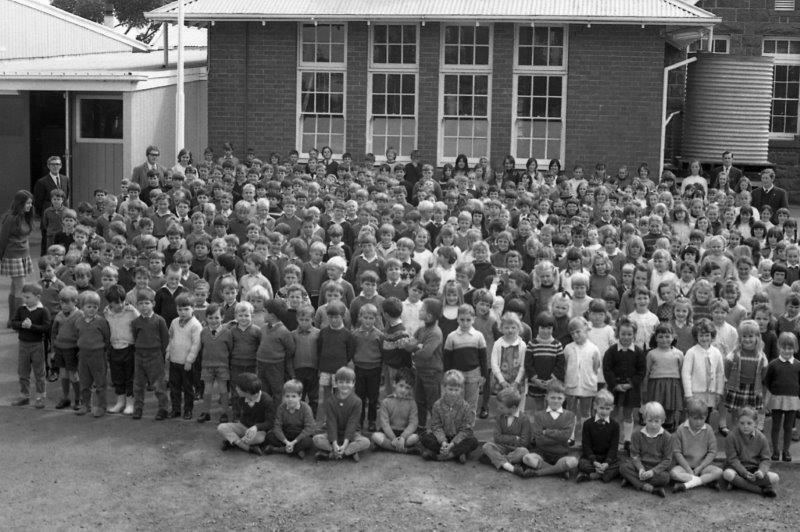 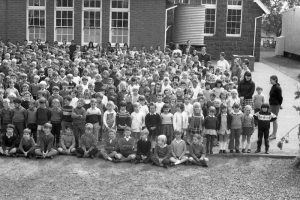 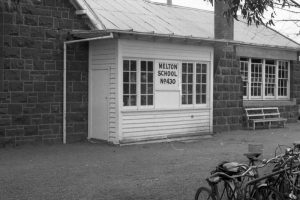 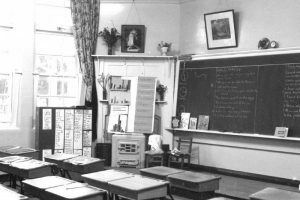 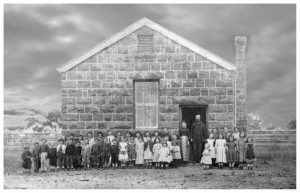 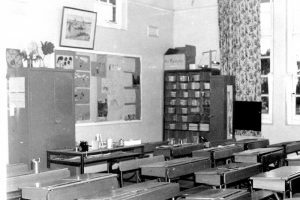 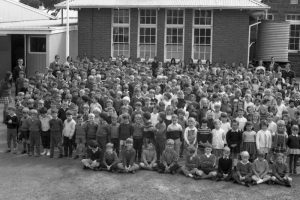 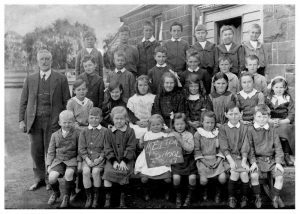 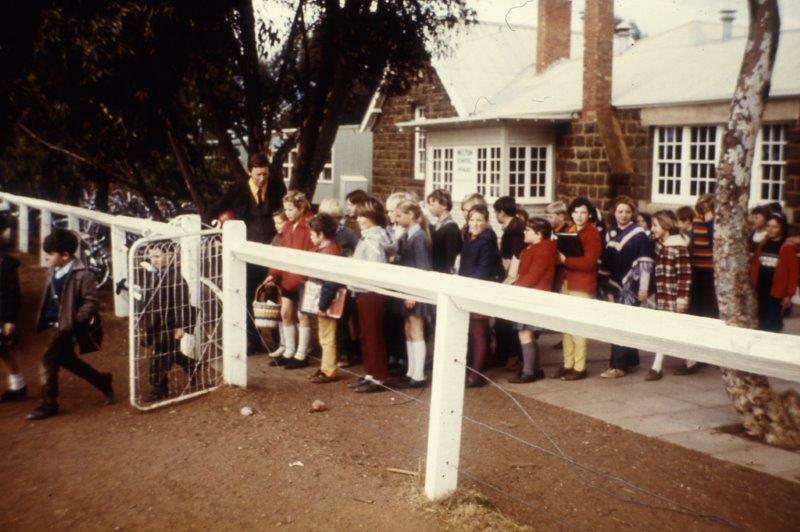 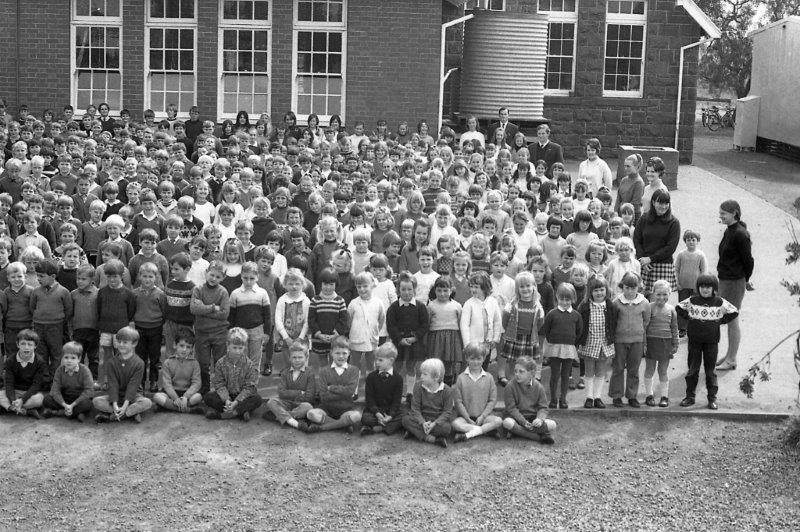 Melton’s original school was the State-subsidised Combined Denomination School, which was opened on 17th May 1858, with an attendance of about 30 children. 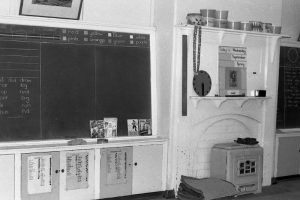 In 1863, when Melton was a staging post for Cobb & Co. coaches, the school was declared a Common School and received its number, 430. 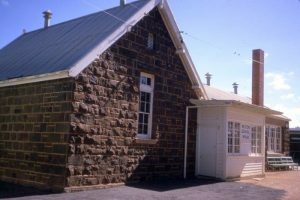 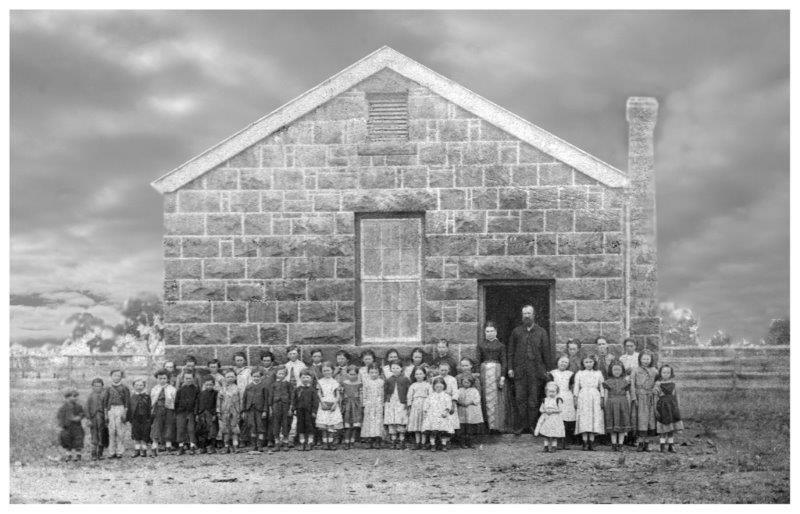 In 1870, after twelve years on the creek flat, the school was transferred to the present site, where the pupils were accommodated in a single blue stone building. In 1877 a second adjoining blue stone building was built. 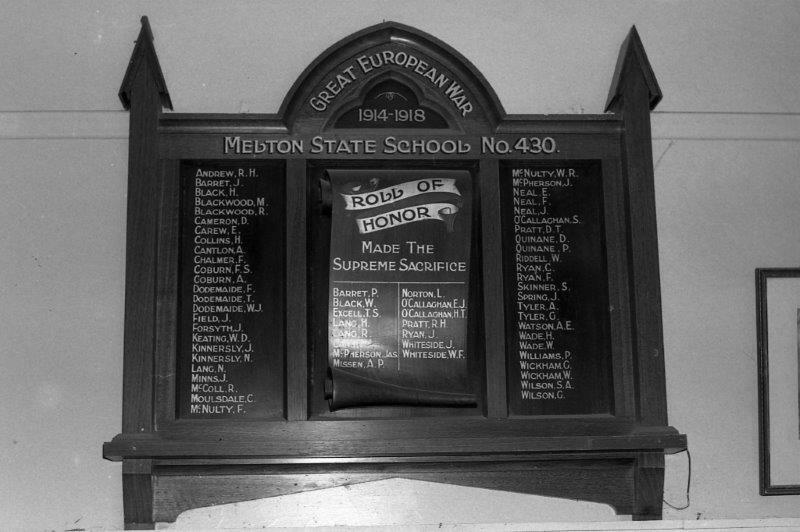 (These bluestones can still be seen today). 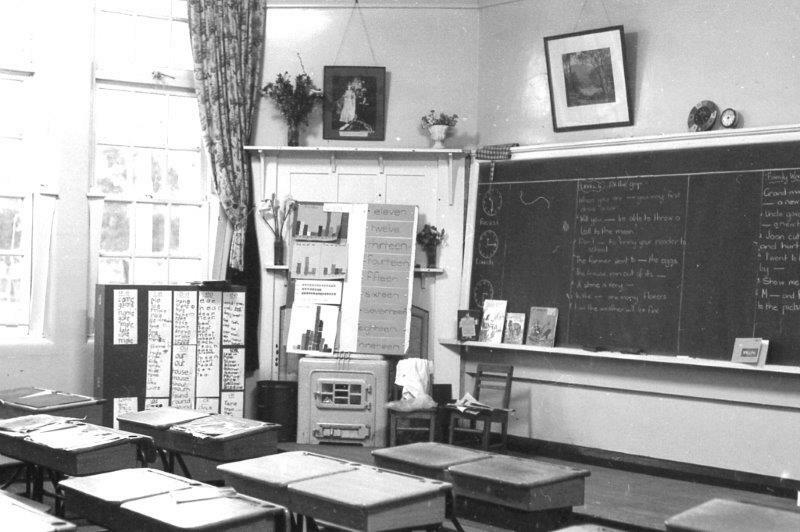 In 1919a house was built for the headmaster, so they could live in the school grounds. 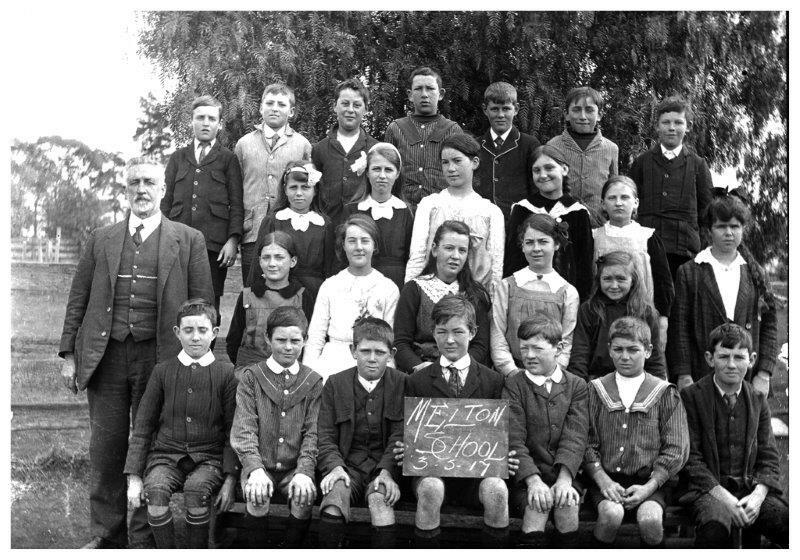 School sports commenced in 1937 and still run to this day.